When you have unwanted body fat that just won’t respond to diet and exercise, SculpSure® non invasive laser treatment can help. The procedure contours your physique quickly and effectively. Offered by Dr. Abraham, or Avi, Ishaaya at Dr. Avi Ishaaya Centers located in Los Angeles, SculpSure can help you achieve aesthetic goals you may have thought unattainable. Call the office, or book an appointment online to learn more about SculpSure. SculpSure is revolutionary technology that destroys fat cells in specific treatment areas effectively and permanently. Targeted laser energy is directed to the treatment areas. This energy penetrates your outer layer of skin to disrupt fat cells that lie beneath. The fat cells die off as a result and are then naturally eliminated through your body processes. What areas may be treated with SculpSure? If you’re concerned about these areas on your body, talk to Dr. Avi to determine if SculpSure is the right treatment for your goals. How many treatments of SculpSure will I need? 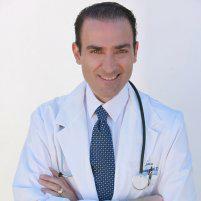 Dr. Avi treats every patient individually and recognizes that bodies and goals vary. He’ll put together a specific plan that’s right for you. Many people experience the most benefits from a series of treatments. Any one treatment effectively eliminates up to 24% of fat cells in a treated area. Do SculpSure treatments hurt or require downtime? Most people tolerate SculpSure treatments quite well. You may feel warmth and slight tingling during a session. Recognizing that people have different tolerance levels to discomfort, Dr. Avi offers his patients the option to use Nitronox, which provides a fast, safe and effective pain relief that is short acting and is controlled by the patients themselves. SculpSure involves no incisions, blood loss, or risk of infection. You can go right back to your normal activities following your treatment. You can even schedule SculpSure during your lunch break and head back to work or school with no side effects. The treated fat cells need to die off and be eliminated before you see results. This means you’ll notice some changes in about six weeks with optimal results appearing at 12 weeks post procedure. SculpSure permanently destroys fat cells in treated areas. These cells cannot regenerate or plump back up. If you should overeat, follow an unhealthy diet, or stop exercising, you may gain weight, and fat cells not treated with SculpSure can swell. Your results are best maintained with long-term healthy habits. 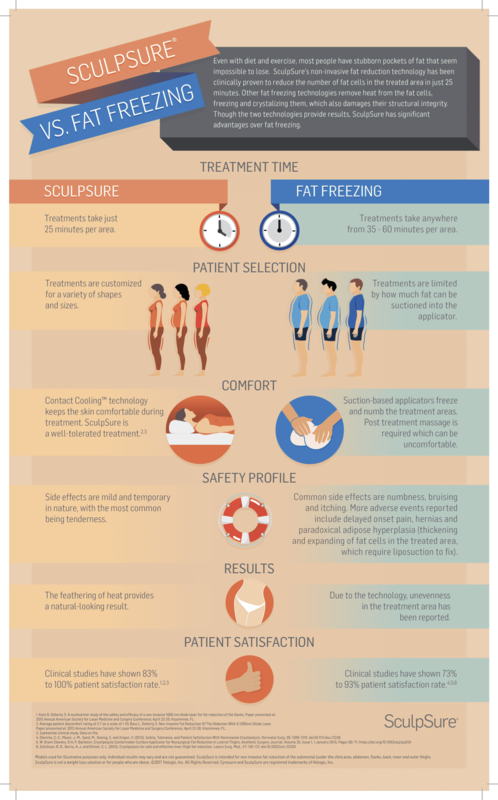 What is the difference between Sculpsure and Fat Freezing? 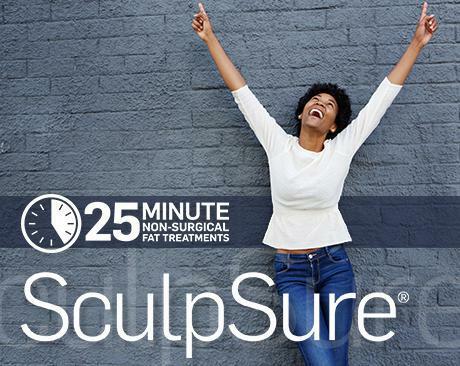 To learn how you can benefit from the tremendously effective fat-destroying technology of SculpSure, call the office of Abraham Ishaaya MD, or book an appointment online.